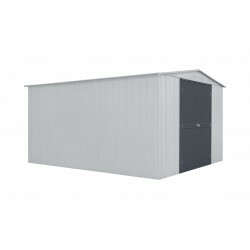 Shop Globel Industries brand sheds for high quality steel shed kit options. 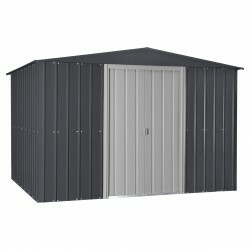 Globel offers a huge variety of styles, designs and sizes of sheds to choose from and is one of the thickest, heavy duty metal sheds available in today's market. Free Shipping on all orders! 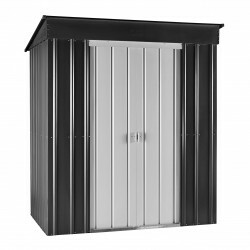 These high quality galvanized steel sheds provide a safe and secure space for your lawn and garden tools, seasonal items, and sports equipment.On Sale Until April 30th!Only While Supplies LastFREE Fast Shipping! 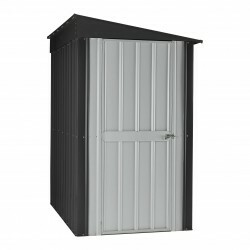 This Globel Shed is an ultimate storage solution or a flexible room for your garden tool and equipment. Its frame are made of steel to make sure that this shed will be durable for years! 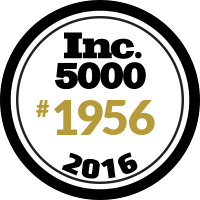 For more details, contact us at 877-307-4337. On Sale Until April 30th!Only While Supplies LastFREE Fast Shipping! 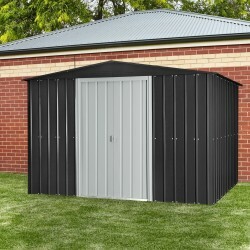 Need a storage shed but have very limited space to fit it in? 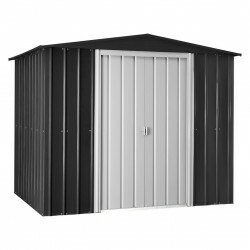 The Globel 4x8 Lean-To Shed is the answer! 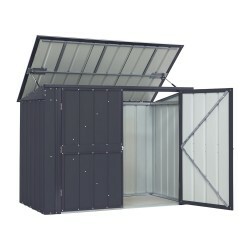 This slim metal shed will fit in tight areas and along walls and fences to give you the much needed extra storage space outdoors.On Sale Until April 30th!Only While Supplies LastFREE Fast Shipping!